Do you wish you had more space in your home? Could your house do with an extra bedroom and bathroom? Extending your property can add considerable value to your home. So if you are looking for a company with affordable loft conversions costs Enfield residents can fit into their budget, choose Firtree Building Services. Call 0800 270 7764 today for your FREE quote and advice. As a reliable business, we are proud to be endorsed by Which? as one of their trusted traders. What’s more, our highly-trained workforce is competent in taking the lead on your project, as well as being able to efficiently work alongside your architect, structural engineer or designer. Most importantly, however, we work with you to keep you informed for the duration of the project as well as taking all of your recommendations on board. 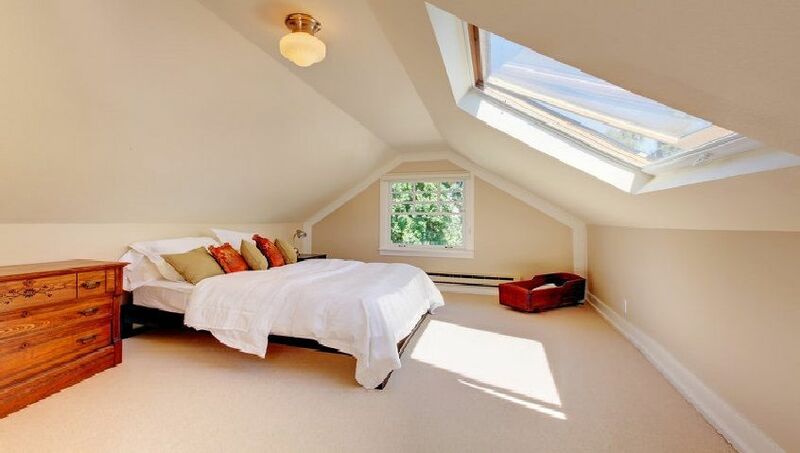 A loft conversion is a fantastic investment. As well as adding to the value of your home, the extra space will appeal to potential buyers when it comes to selling your property. When you choose our company for affordable loft conversions costs Enfield, you can rest assured that our quality of work will exceed all your expectations. Upon requesting a free quote and discussing the budget-friendly loft conversions costs Enfield customers expect with us at Firtree Building Services, we will also provide our expert advice. Before any work begins, it is fundamental that we are on your page when it comes to the right materials, design, structure and finished look of your conversion. Quality and building control sign off with the relevant certifications. If you are not capitalising on the space in your loft, a conversion will be a fantastic decision for many reasons. As well as adding to the value of your home, you will be able to enjoy the extra space which can even equate to 2 additional double bedrooms and a separate shower room! The potential of each conversion depends on the size of your loft, but we are in no doubt that you will be getting fantastic value for money with us at Firtree Building Services. The average dormer loft conversion costs between the region of £30,000 – £40,000, but it can add a significantly higher sum to the value of your house by expanding your property from a 2 or 3 bed home into a 4 or 5 bed. While we offer low loft conversions costs Enfield customers can afford, the standard of our work is never comprised. Each project is finished to a remarkable standard so that all that is left for you to do, is to enjoy your increased space and beautiful new conversion. As well as our offering of the lowest loft conversions costs in Enfield, we make it our priority to complete all work effectively and accurately within the shortest time frame possible. Due to the nature of the building work, most projects do not require planning permission as the majority of loft conversions come under existing developments. On the whole, lengthy planning issues are avoided and our committed team will be able to finish most conversions within 6-7 weeks. 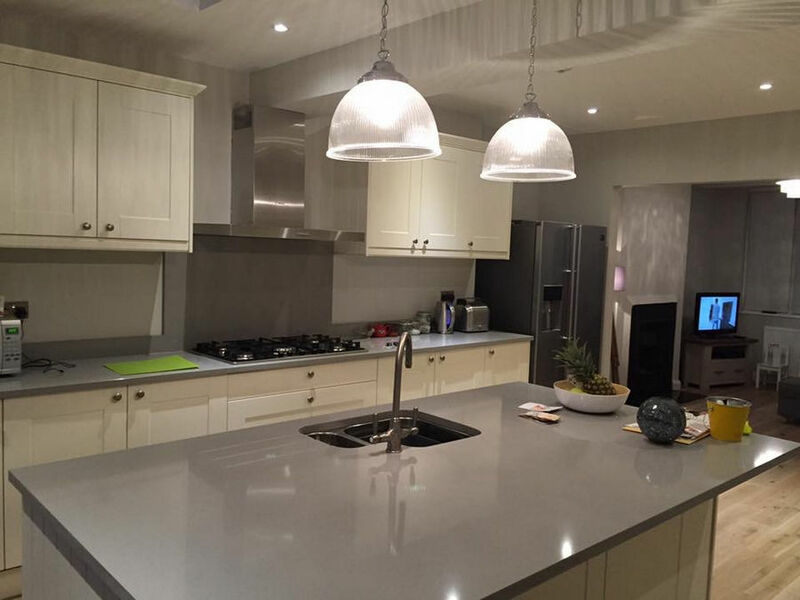 Time after time our customers are seriously impressed with our first-class finish and the unmatched attention to detail with which our builders conduct their work. Moreover, if you choose to stay in your home for the duration of the job, you can trust each of our team members to be considerate of both your property and lifestyle and they will do their utmost as to not cause any unnecessary disruptions. 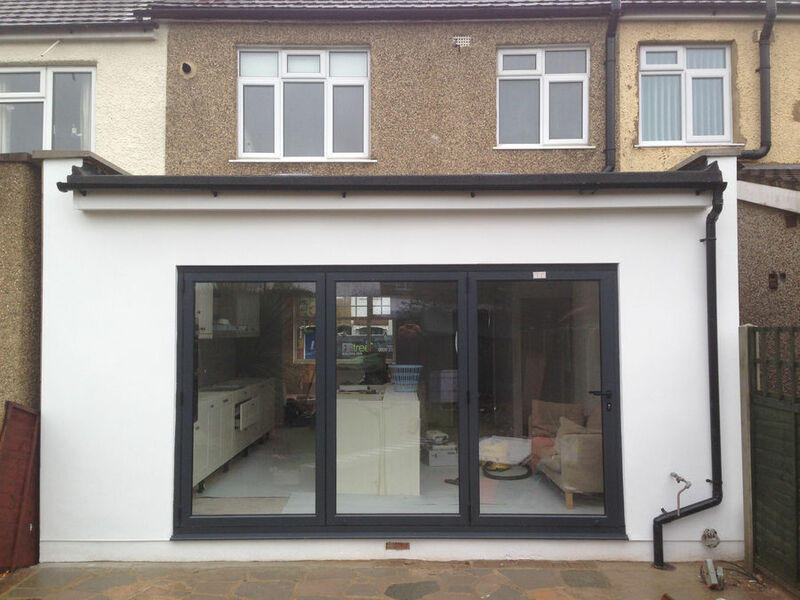 Our commitment to providing a superior standard of work at the very best loft conversions costs Enfield has to offer, will enable you to tick a beautiful new loft conversion off your wish list! 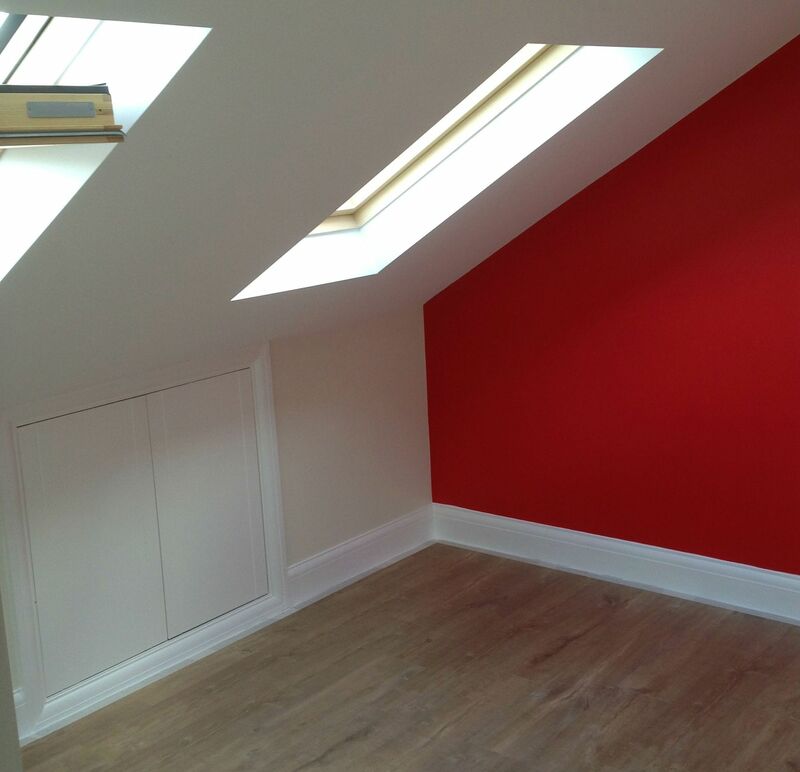 Why choose Firtree Building Services for loft conversions in Enfield? You don’t need to pay extortionate loft conversions costs in Enfield. Here at Firtree Building Services, all our work is affordable and our builders will always deliver exceptional quality in every job they do. Depending on the size of your loft, our team can work with you to ensure that your space is optimised and in less than 2 months, you will be enjoying your beautiful new conversion. 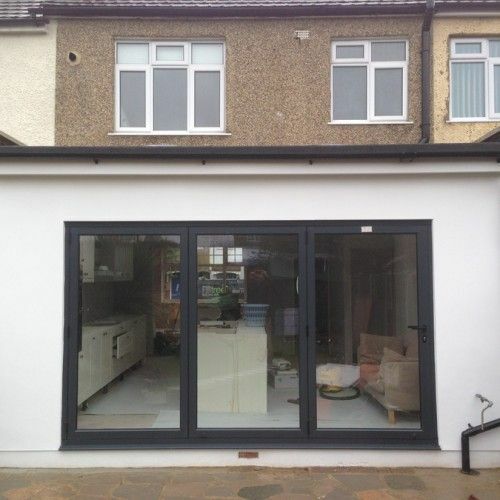 If you are browsing for the finest loft conversions Enfield has to offer, check out our gallery for a sample of our outstanding work. Finally, in addition to loft conversions in Enfield, the highly-skilled team at Firtree Building Services also provide home extensions. 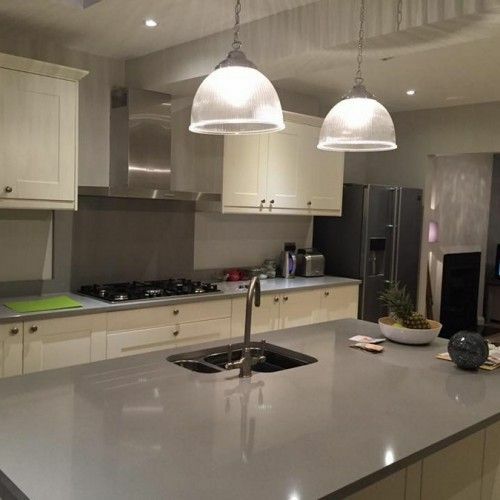 So whether you are looking to create space above or adjacent to your current home, contact the number one building company in North London for an exceptional service today! Make your dreams a reality and contact Firtree Building Services today for loft conversions costs Enfield customers can afford. Call 0800 270 7764 or email info@firtreebuild.co.uk for your FREE quote now.